What's the mission of your non-profit organization? Do you support veterans, are you a church, cancer foundation? 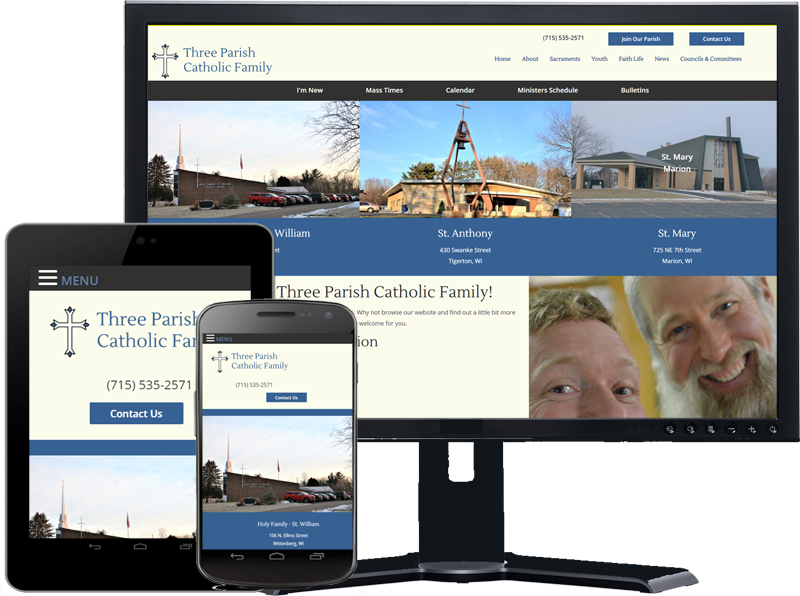 Make your mission apparent so website visitors know how they can be involved. Spotlight your volunteers - show off the people who volunteer with your organization and make it clear how others can get involved. This is a GREAT Company to work with. 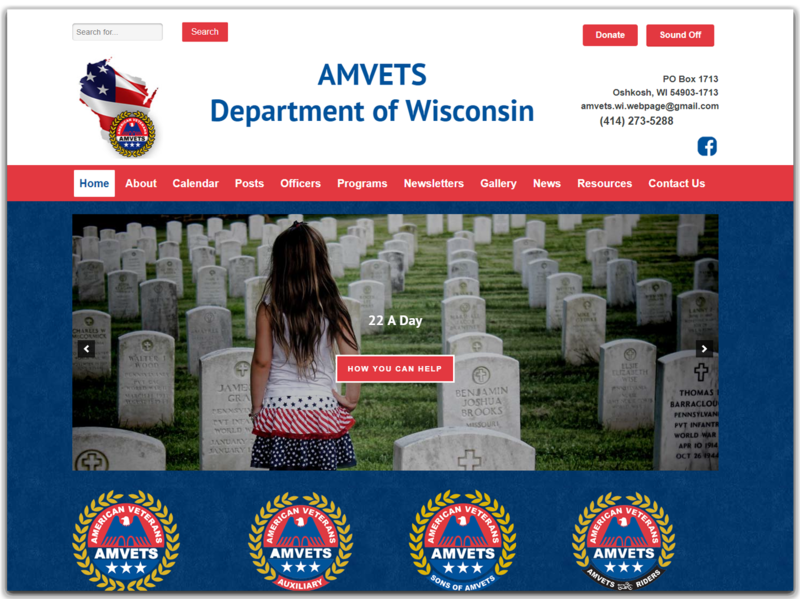 They have done a fantastic job on updating our AMVETS Department of Wisconsin website and make themselves available to questions and updates to the web site. Email signup - make sure you have a way to stay connected with your website visitors. Email signup forms are excellent for capturing their information. Be transparent - it's important for donors to know how much of their donations is actually being used to support your cause and mission. 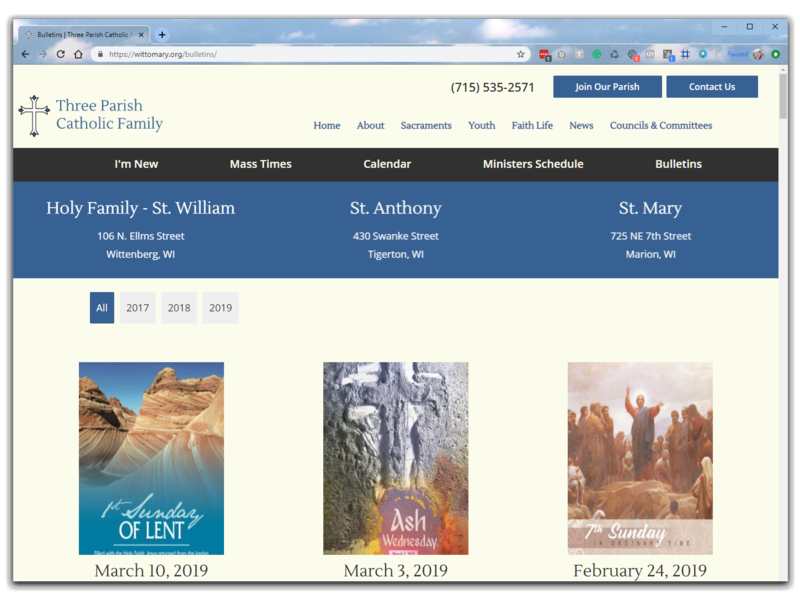 Is Your Website Serving You? Contact us today and let's talk about how we can help you.